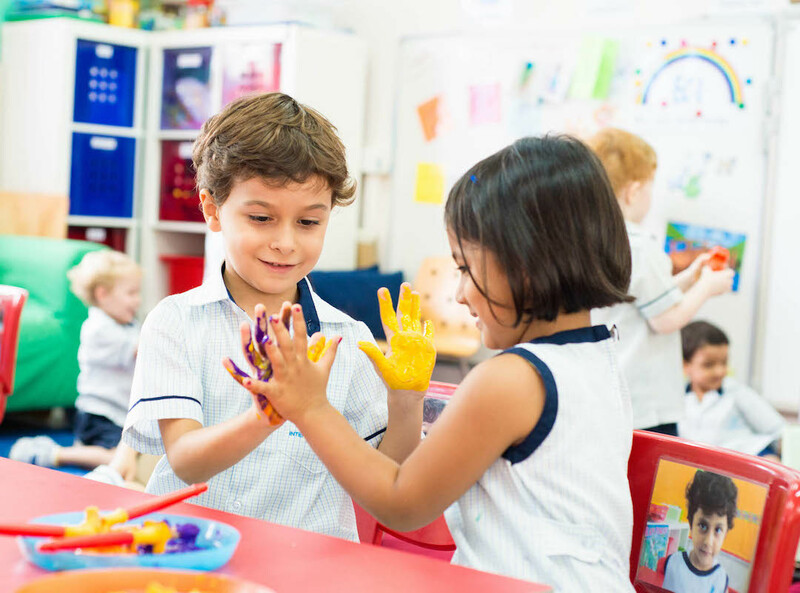 At One World International School, part of our mission is to teach our children to cultivate their natural curiosity by exploring ideas and thinking creatively. We use provocations to help students engage with the concepts presented in our units of inquiry. Teachers create authentic contexts to introduce the units so students can connect with the world around them. PSPE is a relatively new concept in learning, and many parents may not have heard of this acronym. 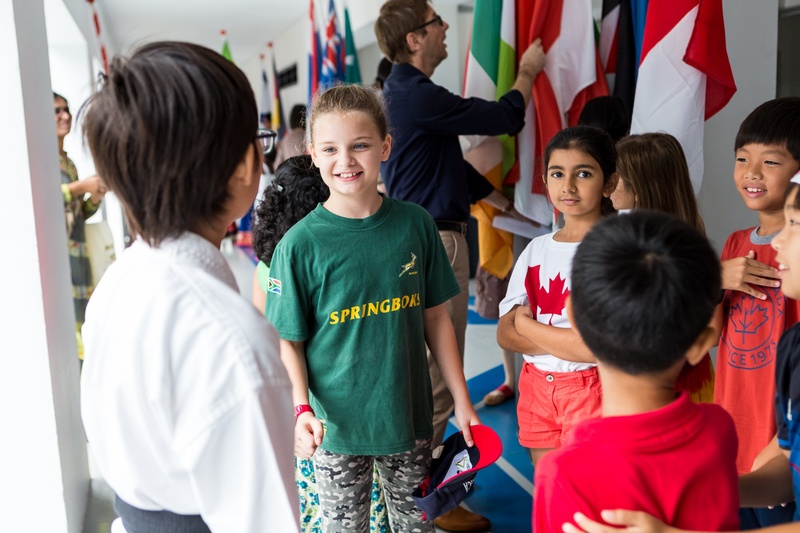 Defined as personal, social and physical education, this type of curriculum is up-and-coming in the world of global education, and OWIS is at the forefront of this innovative curriculum. 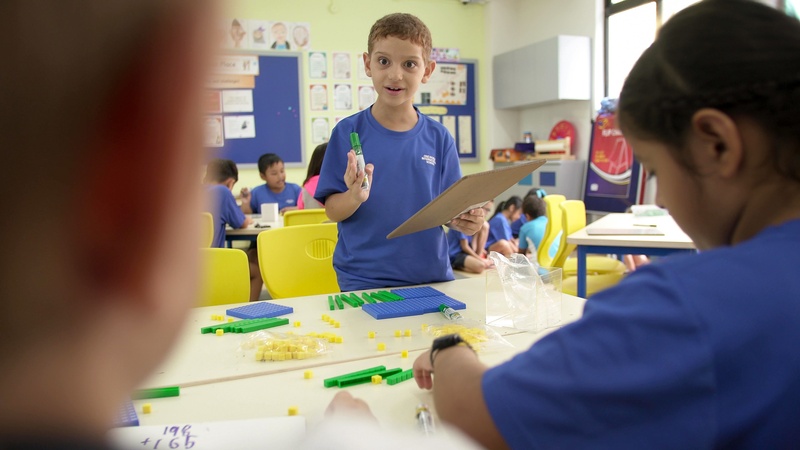 The International Baccalaureate Primary Years Programme (IB-PYP) is a transdisciplinary framework where students learn to be inquisitive, independent thinkers. The Programme of Inquiry (POI) outlines what students will focus on at each grade level, from early childhood through fifth grade. 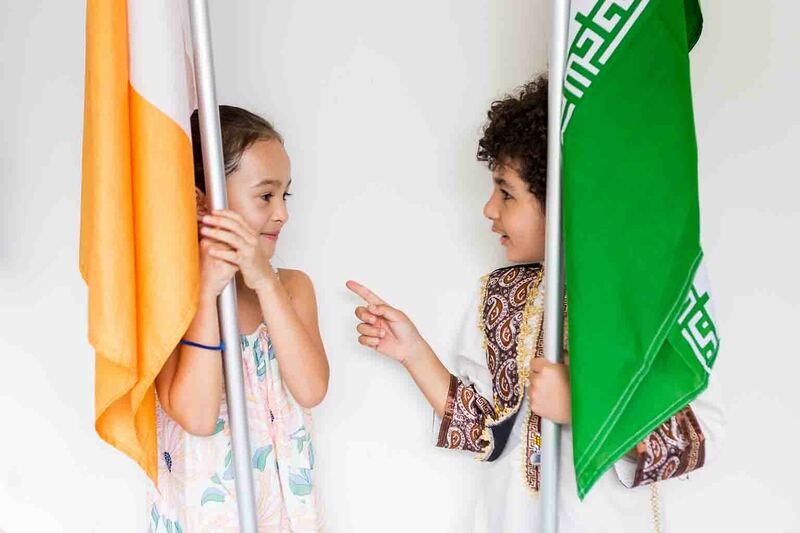 At One World International School, our POI was developed by experienced teachers and administrators to align with the PYP and OWIS philosophies. Each morning your child will arrive, ready to learn, to be warmly greeted by their class teachers. Once they have unpacked their bags, they organise themselves and prepare for the day. Our students collectively call out the day, date and timetable as they learn to make better sense of the calendar and their world. We start the day with quiet reading and reflect upon the day’s global news as well as student announcements and events; all while creating a positive mindset for the day ahead. In a traditional classroom, students are encouraged to retain information through memorisation. It's a passive method of learning that may help a student achieve an adequate test score. But information gained in this manner is often forgotten, because the child who 'learned' it had no active role in gaining the knowledge - other than that of leaning over a tablet or copying words from a whiteboard. There is little-to-no inquiry-led learning in this type of classroom. How does IB PYP Help in Transitioning to National Curricula? Parents who are relocating to a new country often find themselves faced with a lot of decisions that have lasting consequences for their children. 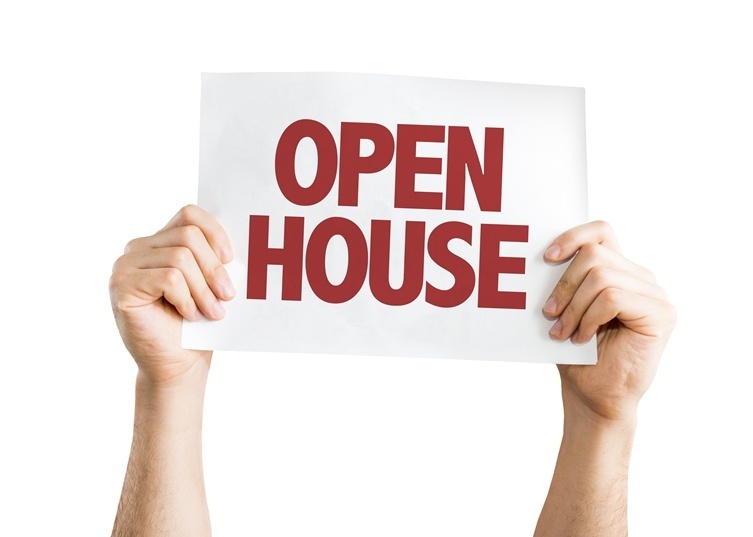 One of the most important decisions that parents have to make is deciding which school they will send their child to once they have moved to a new country. 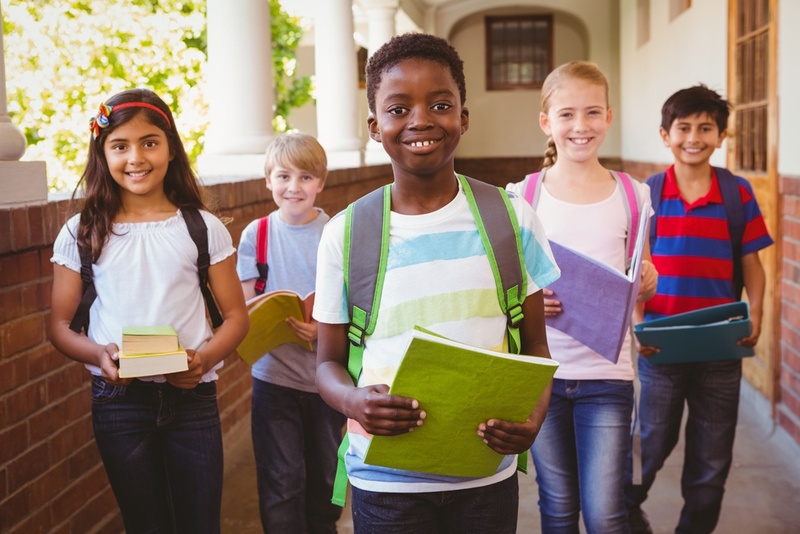 Subsequently, parents who are moving back to their home country are often concerned about their children acclimating to the curricula offered in the home country. Today’s teachers deploy far more subtle and sophisticated strategies than those that were used in the past. No longer is it deemed viable, or effective, for a teacher merely to deliver information to his or her class and expect them to react to it. At One World International School, we uphold that the learning process is non-linear, and that human curiosity is the engine that drives our ability to acquire knowledge. 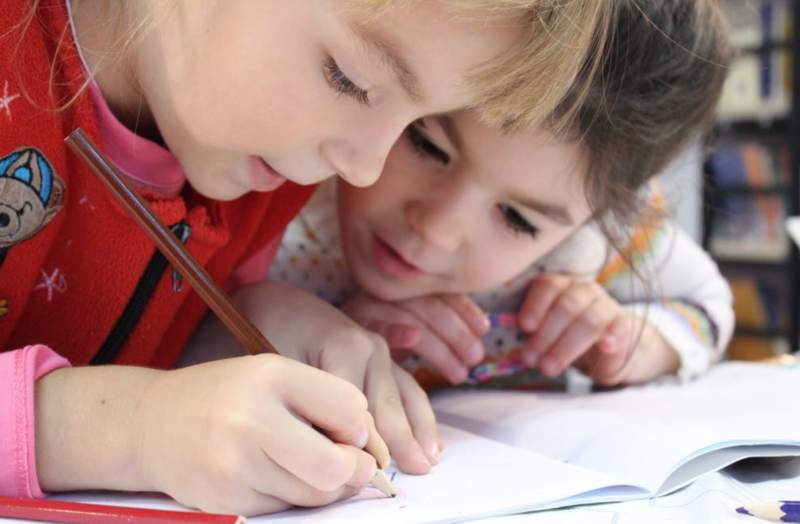 At One World International School, our goal is for our primary students to develop more than just a basic understanding of the English language. We want our students to become proficient enough to engage in thoughtful, intellectual discussion with their peers and mentors. Our enquiry-based approach encourages students to learn at their own pace and to become confident enough to speak, read and write in English. Our program is underpinned by the English National Curriculum, ensuring that our students are meeting the targets necessary to succeed in a global environment. 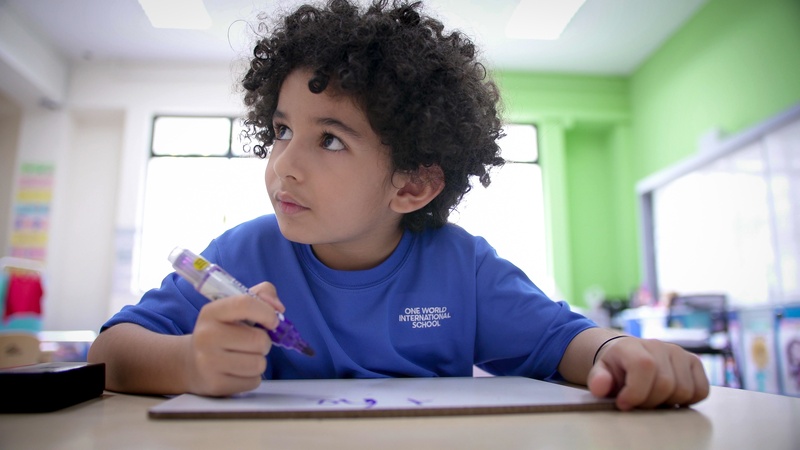 As part of its efforts to engage children academically and prepare them for a successful future, One World International School (OWIS) incorporates Visible Thinking Routines (or VTRs) into its world renowned teaching and learning. 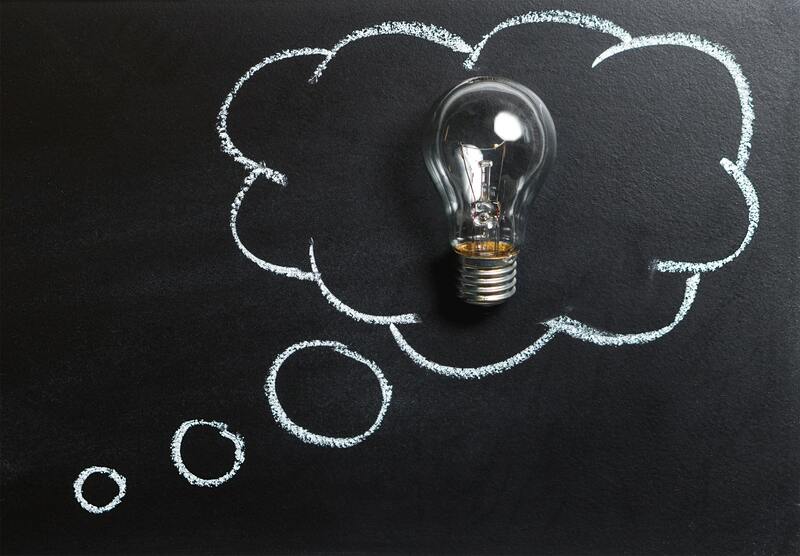 Regarding classrooms as “ground zero” in the development of solid learning techniques, the VTR approach gives educators the tools that they need to lay the foundation for a “culture of thinking” that will follow students for the rest of their lives. How can we provide opportunities for students to deepen their understanding about the world around them? How can we best prepare our students for an ever-changing future?